ERIC LEWALD is one of the premier writer-producers in youth-oriented and animated television, with over 500 produced credits. He has been showrunner on 13 series, including ExoSquad, RoboCop: Alpha Commando, Beetlejuice, Mummies Alive, Street Fighter:TAS, and Young Hercules, starring Oscar-nominee Ryan Gosling. Eric has been a studio executive, has helped run a world-renowned Italian motorcycle shop, and has been nominated for an Emmy award. He considers X-MEN: TAS [the animated series] his favorite job ever. 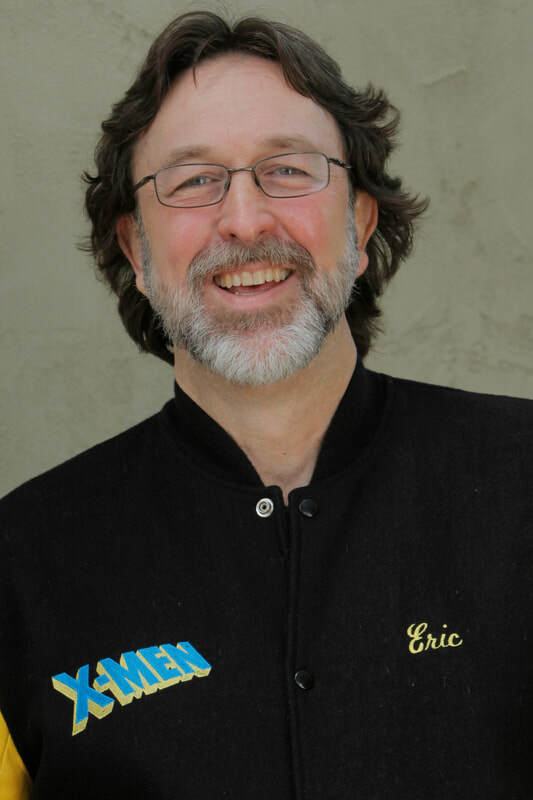 Author Eric Lewald is available for interviews, book signings, and personal appearances.